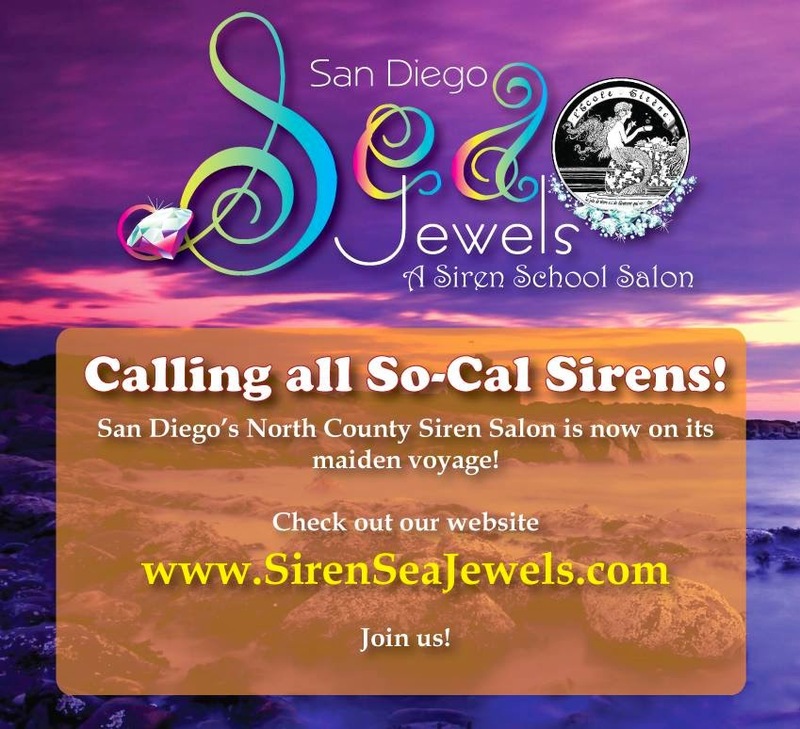 At last, the Southland has a Siren School presence, thanks to Sarah Gates of the San Diego based salon, The Sea Jewels. 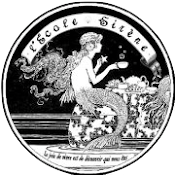 Sarah is a dynamo who is on track for certification in a variety of Siren Soiree and Fantasy Fitness genres. She even has her own dance studio, newly built and awaiting students.